The PHONE-AMP G109-S was developped with the target to enable highest transmission quality for low- , medium- and high-impedance headphones. The inputs are situated on the rear panel. They are equipped with unbalanced gold plated RCA connectors. Volume control is provided by a large full metal rotary knob. Two headphones may be connected via 1/4" jacks on the front panel. The unit offers a built-in AC Mains power supply with IEC/CEE socket. The complete case, front and back panels are made of black anodizes aluminium. 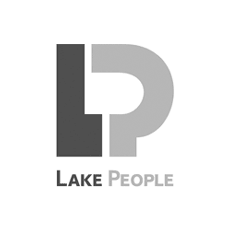 Related links to "Lake People STEREO HEADPHONES AMPLIFIER G109-S"
Customer evaluation for "Lake People STEREO HEADPHONES AMPLIFIER G109-S"